The largest cannabis growing area in the United States is being attacked, and may lead to reduced supply and higher prices within the industry. For those of you who do not know what the Emerald Triangle is, it has been known as the largest cannabis production area within the United States for quite some time now. However, there is a problem occurring in California right now. 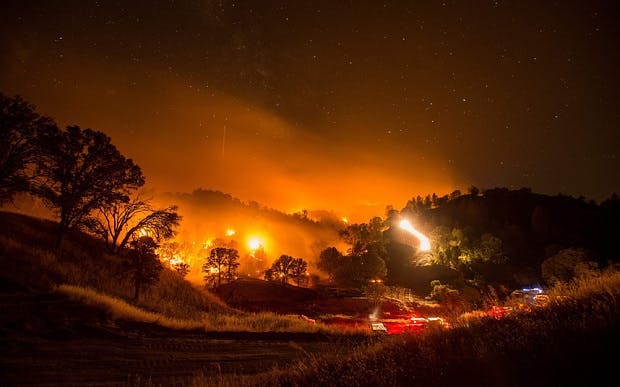 According to The Telegraph, cannabis farms in certain areas including the Emerald Triangle are under threat from raging wildfires. 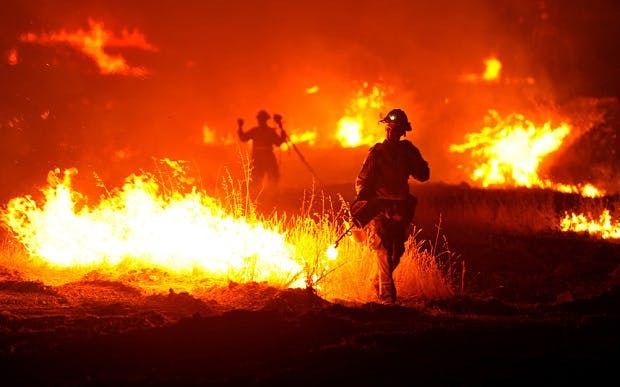 There have been more than 10,000 firefighters fighting a dozen fires in the north areas of California. It has been that bad this year specifically. “It’s a crisis, it’s a tragedy,” stated Hezekiah Allen, executive director of the Emerald Growers Association. Why is it such a tragedy? Because what happens to these crops directly affects the patients and the industry in general. As one of the 23 legal medical marijuana states throughout the country, the industry has been able to provide $100 million in sales taxes for the state annually. We can only hope that these cannabis farms are not under threat much more throughout the rest of this year, as it will only hurt California’s patients and its industry that much more.